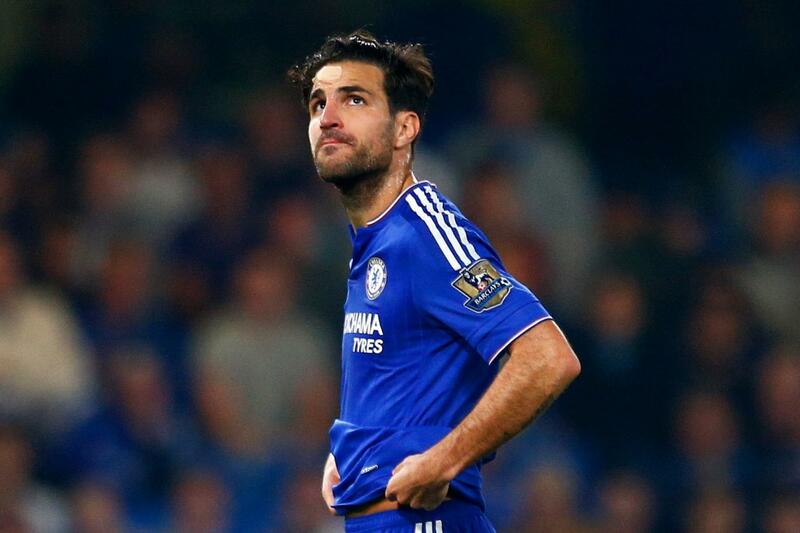 CESC FABREGAS RESPONDS TO THE BBC AND PAT NEVIN. Cesc Fabregas has taken to his Instagram account to respond to claims that had been made by the BBC and Pat Nevin that he had been a key contributor in the fallout with Jose Mourinho which subsequently led to the Chelsea fans' booing him last weekend as he was substituted. I'm pleased that Pat Nevin and the BBC have now apologised and corrected their comments. I can reiterate that I had an exceptionally good relationship with Jose Mourinho as I will aim to have with any coach that I play for. The football club is more important than any one player. We have all let the manager and club down this year as a collective unit. We will get this right of that I am sure. With all your help we can put this period behind us and make @chelseafc great again.